What? 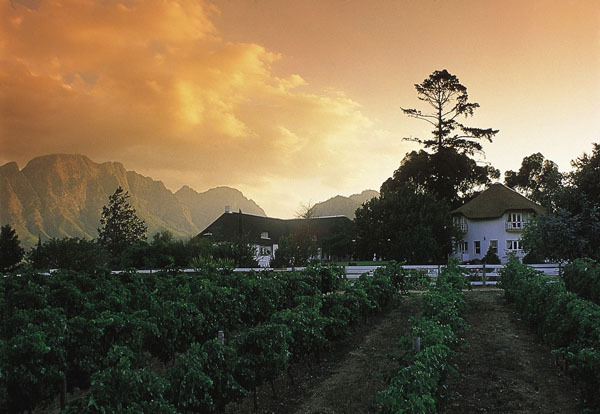 To celebrate the Franschhoek Cap Classique and Champagne Festival, Mont Rochelle, a working winery and hotel, has created the perfect bubbly package. As well as accommodation and breakfast, guests will have a festival offer which includes tasting vouchers and glasses, entry and transfer to the festival. From R3500 per room per night.